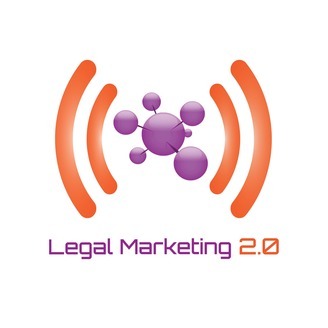 The legal industry is undergoing significant change and so are the ways lawyers and law firms are going about trying to grow in what is widely acknowledged to be a buyers market. The old way of doing things doesn't cut it. A new way of thinking and doing must be adopted to drive awareness, engagement, and growth. 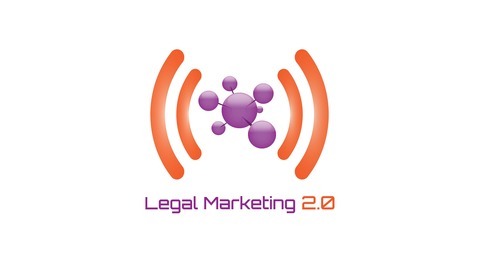 Good2bSocial, discusses the latest marketing trends, tools, and best practices and provide actionable takeaways for lawyers and legal marketing professionals. We invite the movers and shakers in the profession to spark conversation and gain insight from their experience. In this podcast, Guy Alvarez discusses how to measure the return on investment (ROI) of your firm’s social media activities. View full show notes here.